The release date for the first Nioh PvP update, the Dragon of the North DLC, has been announced by Koei Tecmo. At least, the expansion’s release date in Japan has been announced by the publisher. 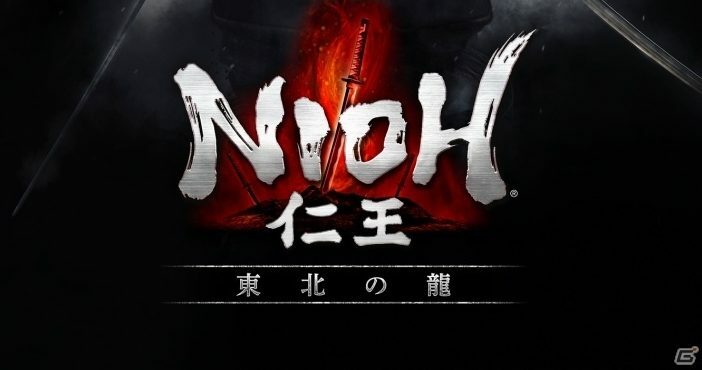 According to Japanese gaming site, Gamer.ne.jp, the first DLC for Nioh will release on May 2nd in Japan. Based on the game’s release date in the West, the DLC will likely release in both the US and Europe around that date as well. Back in February of this year, Koei Tecmo already announced that the Dragon of the North PvP story expansion would release in late April. The DLC will sell for 1300 Yen (roughly $ 12 USD), and will contain new elements such as a new weapon type, scenario, character and more. In addition to the DLC, Koei Tecmo also plans to release the free PvP update for the game on the same day.